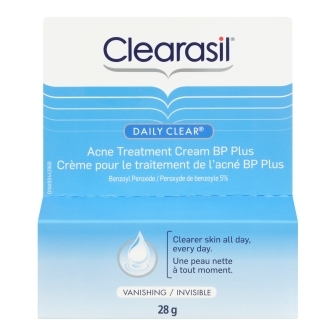 Ingredient Benozyl Peroxide Function Anti Acne ActiveThe active in a drug product used in the treatment of acne. Ingredient Aluminum Hydroxide Function InorganicIngredient or substance that does not contain carbon atoms. Ingredient PEG-12 Function OrganicIngredient or substance that contains carbon atoms. Ingredient Carbomer Function OrganicIngredient or substance that contains carbon atoms.